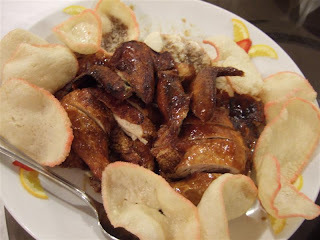 Just had a nice family dinner at Orchid Garden Hotel Restaurant for my Grandma's birthday. 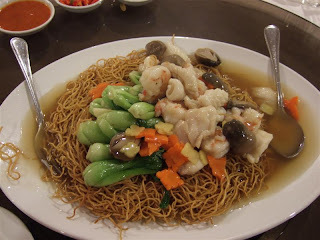 The first dish was Deep Fried Noodles with Seafood. Gotta love crispy noodles! 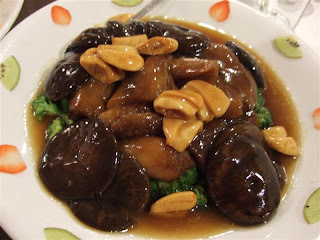 Braised Sea Cucumbers with Mushrooms and Broccoli. 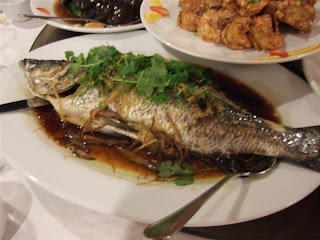 A dish that often appears in Chinese weddings. Buttered Garlic Prawns. 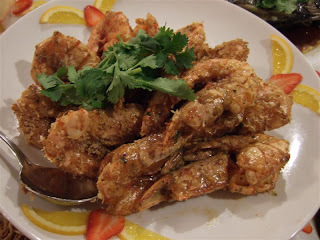 Crispy and tasty deep fried prawns. This one wins the best dish of the night hands down. Finished with steamed fish. 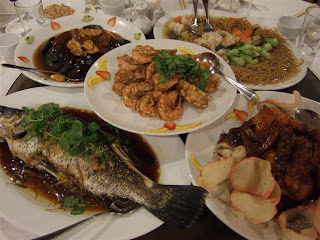 Fish is very fresh as there is no aftertaste. Bon Appetite~~! The food was great and I would definitely come here again for family dinners. I know you wrote this a while back..but seeing the pictures, I gotta comment. The food looks absolutely delicioso! Yummo.. we are so hungry now. I bet it tasted as good as it looks.